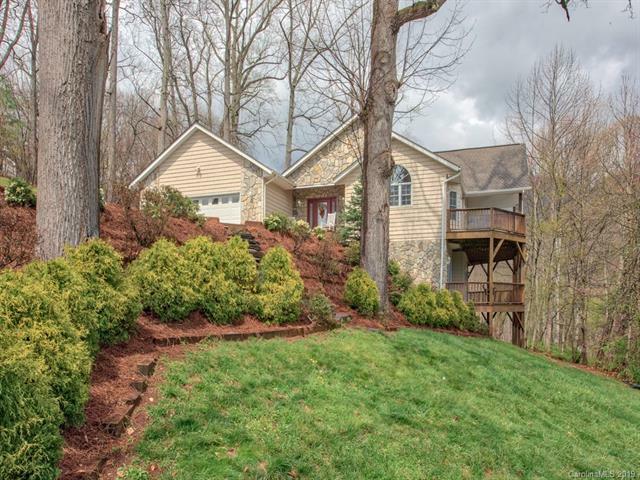 260 Plott Valley Road, Waynesville, NC 28786 (#3494016) :: Robert Greene Real Estate, Inc.
Beautiful custom home in Water Rock Estate area of Plott Creek. 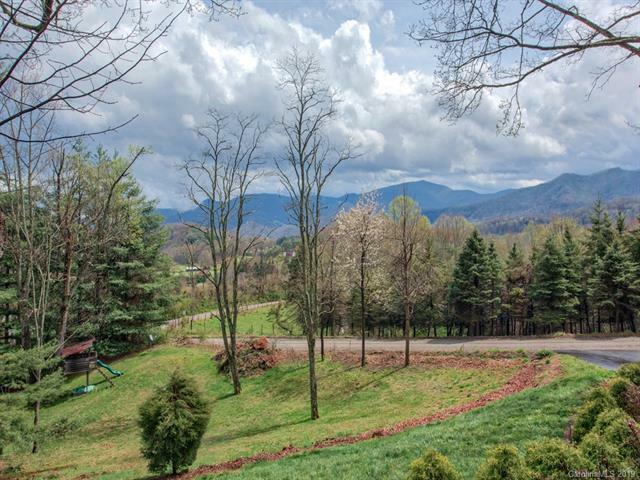 Prime Location with Privacy only a few minutes to Downtown Waynesville and access to the Great Smokey Mountain National Park. 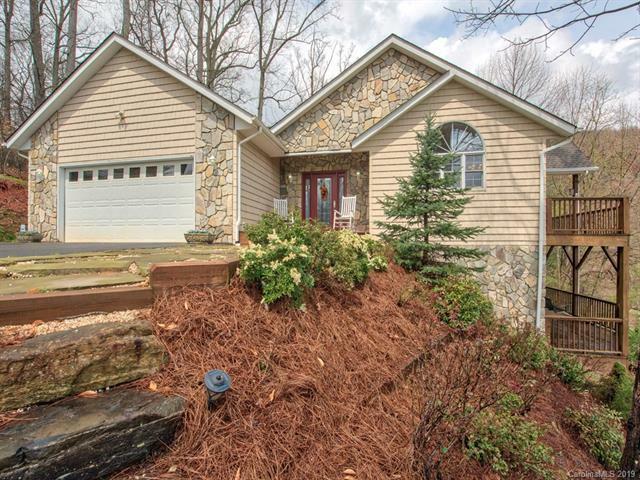 Well maintained home with Master Suite on the Main level. 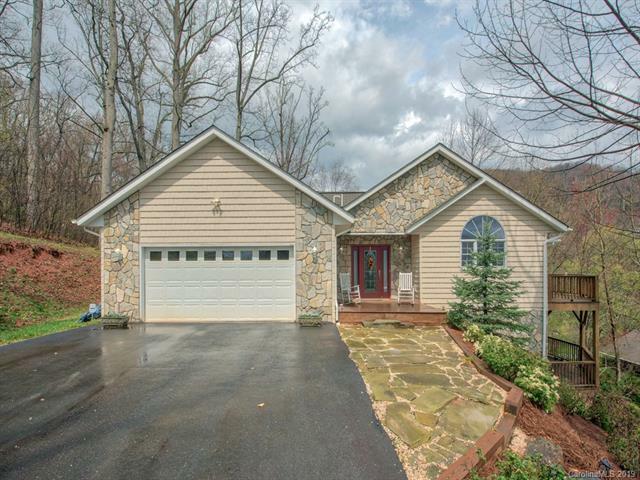 2 bedroom 2 baths, Den with Fireplace and Game Room on Lower Level. Maintenance free exterior of Vinyl Shakes and Stone. Kitchen has Sile stone counter tops, Oak Cabinets, Island and Gas Oven/Range. Open floor plan with Cathedral Ceilings. Family room with Gas fireplace. Both levels open to Huge covered wrap around decks that overlook the Mountains. year round access.